Main Point: When I’m Scared, God Gives Me What I Need! 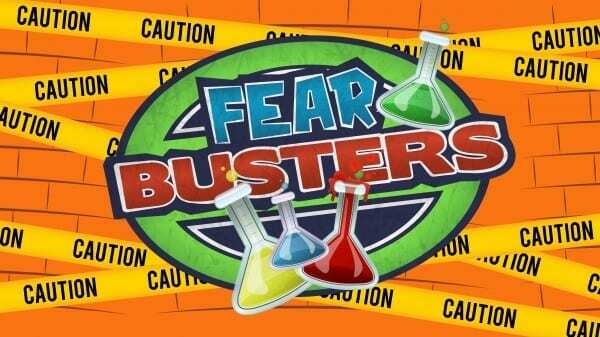 Our FearBuster team has been using God’s Word to bust our fears and the fears of our monster friends! This weekend, our friend BeBo Monster was in a new place and was afraid of being alone without any friends! But Agent Lou True was there and helped BeBo Monster by reading a story from the Bible. He read a story about a man named Elijah. Elijah had nothing to eat or drink. God knew Elijah needed something to eat and drink, so God told Elijah to go to a town to find a woman there. But when he found the woman, we discovered the woman only had just enough ingredients for her and her son to have one small loaf of bread. But knowing God would take care of her, the woman made bread and had enough to feed herself, her son, and Elijah! God blessed Elijah with something to eat and blessed the woman with more oil and flour. 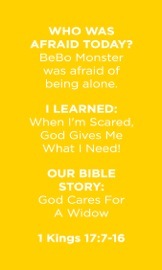 After reading the Bible story, BeBo Monster learned God gives us what we need when we are scared! To help our FearBuster friends bust their fears, Quest children received a FearBusted Box to collect truths from God’s word to know what to do when they are scared. Each weekend children will collect another truth to put in their FearBusted Box! In this week’s truth bag was a goldfish yo-yo! BeBo was afraid of not having his goldfish snack to eat, but we helped him BUST his fear with a story from the Bible. BeBo learned he shouldn’t have been scared of not having a snack – God would give him what he needed. Use the truth card to start a discussion with your child about their fears and to review the Bible story and main point. Ask, “Who can give you what you need so you are not scared anymore? Our memory verse during FearBusters teaches us that God can free us from all our fears. 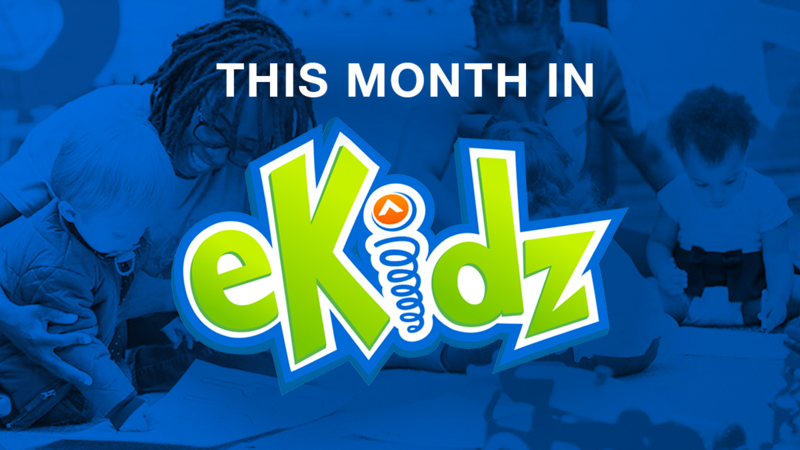 Each weekend children can recite the memory verse for a ROAR-some monster prize in Quest. 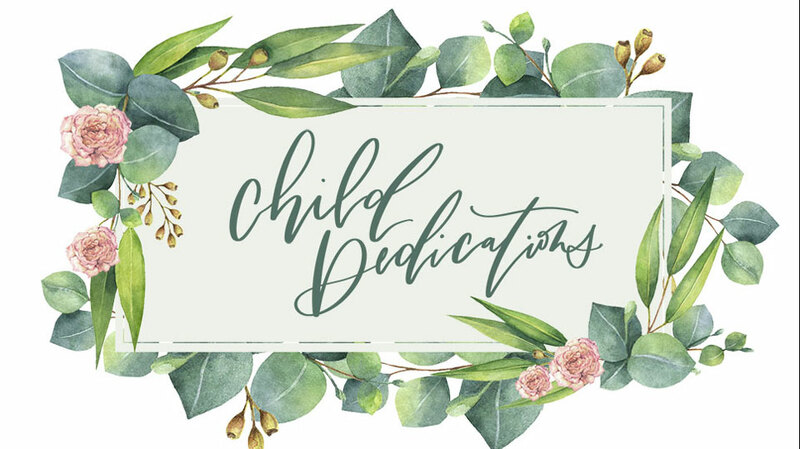 Has your child learned the memory verse? Post a video on Facebook, Twitter, or Instagram of your child saying the verse with the hashtag #FearBusters!